MARKETING YOUR BUSINESS DOESN'T HAVE TO BE COMPLICATED! Your social presence is your new business card because business cards are a piece of paper. Social media allows you to connect. Branding is what people say about you when you aren't in the room. Marketing is how they even know to talk about you. "Hi! I'm Teri Fode, the voice behind Voice Your Brand. Slay your marketing plan with purpose and with intention! If you feel like you're running in 10 different directions in your photography business and can't keep up with all of the social media platforms that you need to post on, I've got you covered. Check out the free resources at the tab above and stay tuned for the upcoming Podcast (launching in 2019) with success tips, strategies and everything "photography + entrepreneur business". Don't miss my own story about how I walked out of my 6-figure corporate job before we were financially ready for me to do so! I had to replace that income fast. And...I did it by selling from the trunk of my car (for real!) while building my luxury brand." "LEARN FROM MY FAILURES & MY SUCESSES...I'M SHARING IT ALL!" 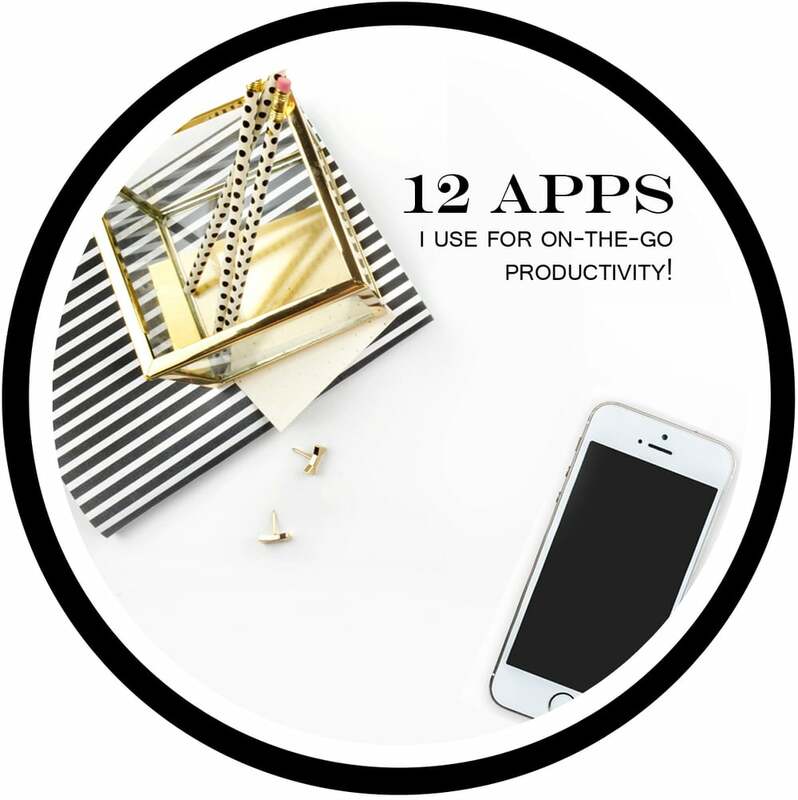 "I’ve been sharing a lot about my productivity lately on Periscope TV , aka, my favorite go-to apps for organizing my business and my life! We all have our favorites. One app I have recently added this year is..."
"Are you using the amazing marketing tool that is completely and 100% controlled and owned by YOU? If not, I highly (emphasis on highly) suggest you add this to your "do it now for the success of my business" list..."
"Do you want to the know the "secret success" of my model program launch? It boils down to one thing and one thing only: excitement. Seriously, I make it feel like the party everyone wants to go to simply through my..."
Daily "mini" doses of marketing tips and ideas together with quotables and inpirations in your newsfeed daily on Instagram. We invite you to follow us there @VoiceYourBrand. Click the GOLD CIRCLE below to fill your feed with our dailies. Teri Fode's marketing tips and ideas plus the latest on social media marketing strategies for photographers. We respect your privacy. We never sell email addresses. That wouldn't be nice...and we're nice. Thank you! We sent a confirmation to your inbox...after you accept you're all set!